This is an astonishing video which features two virtual videos of people from around the world singing and compiled into a choral work, composed by the gorgeous Eric Whitacre. It is astonishing. 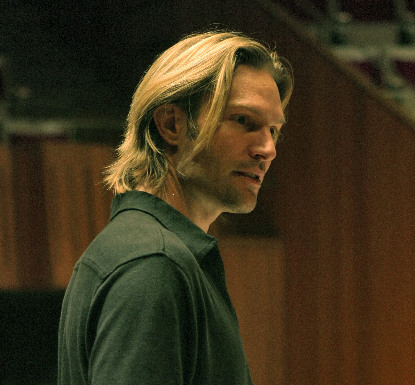 And Mr. Whitacre is awfully easy on the eyes too. Really. I mean who needs Brad Pitt.